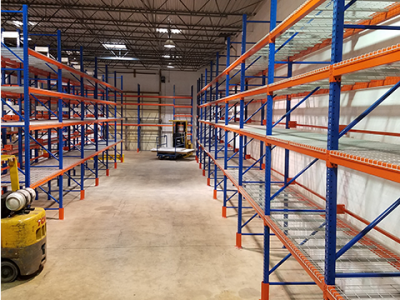 Riding on the coattails of our new corporate name change, Aactus, Inc. in Livonia, Michigan (formerly known as Budget Staple Company) is proud to announce the tripling of our warehouse storage capacity and material handling equipment. This expansion is geared towards our customers' current and projected needs. We always strive to plan, in advance, what our future demands will be in resources, products, and solutions, to stay one step ahead of our projected growth. By doing so, it helps ensure that our customers' needs are always taken care of in timely manner. We appreciate the opportunity to serve our customers and never take for granted what has been entrusted to us – our customers' business.